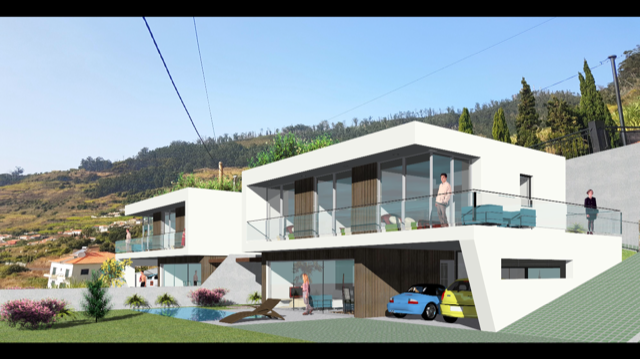 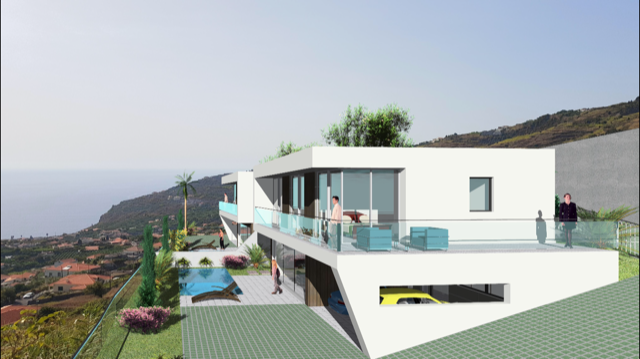 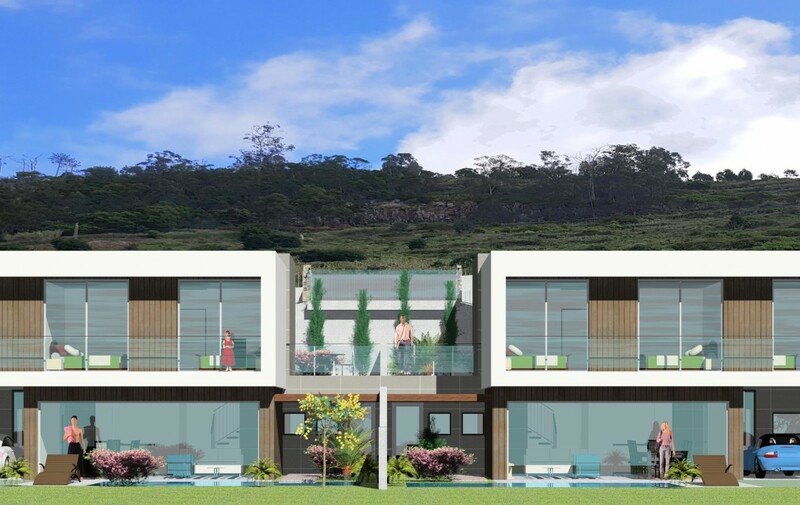 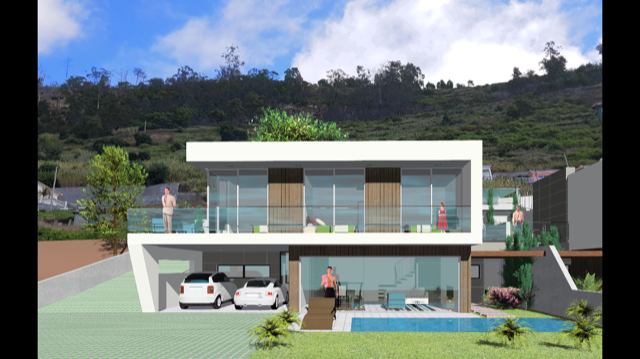 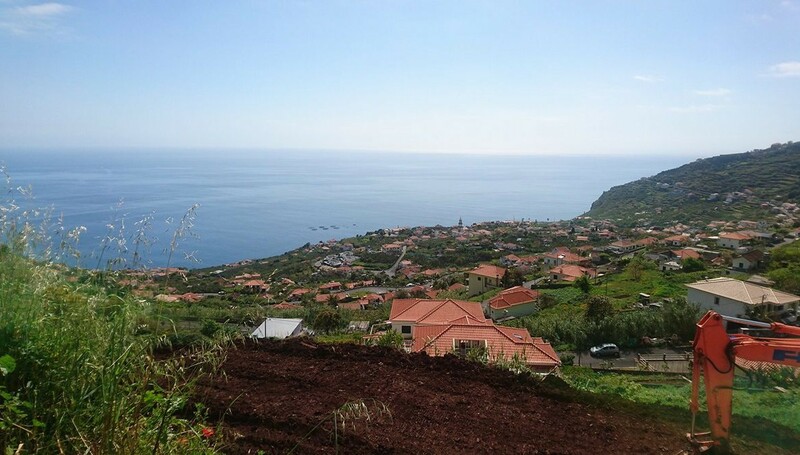 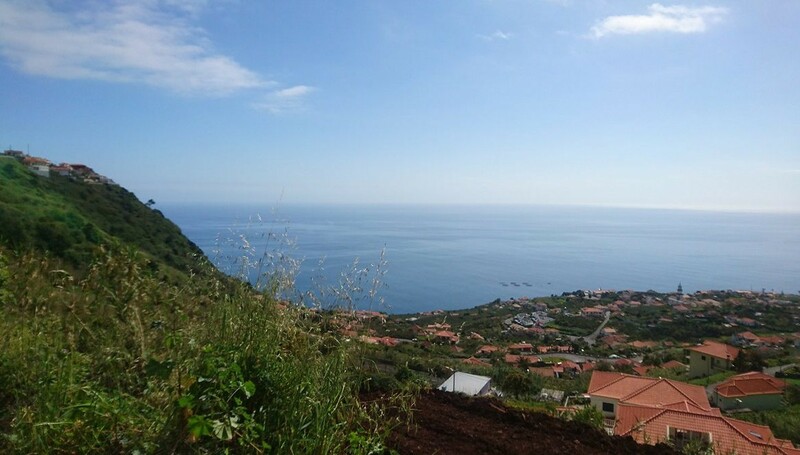 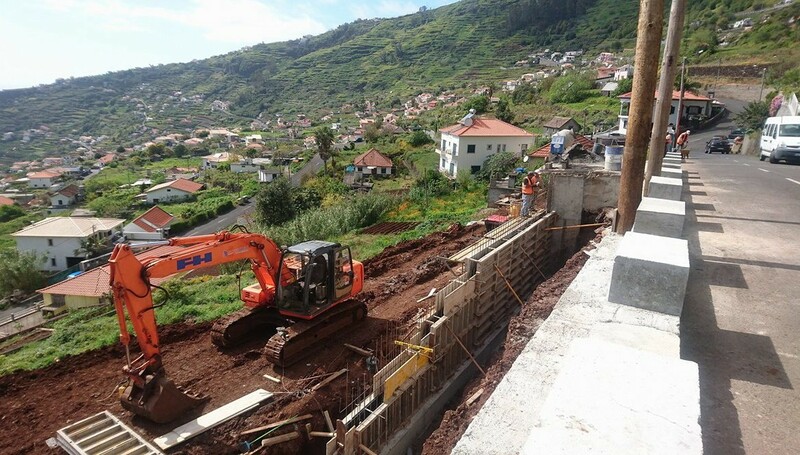 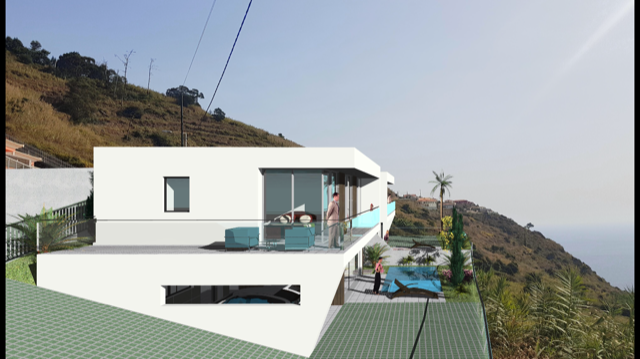 Presenting for sale these brand new, currently under construction Villas in Arco Da Calheta. 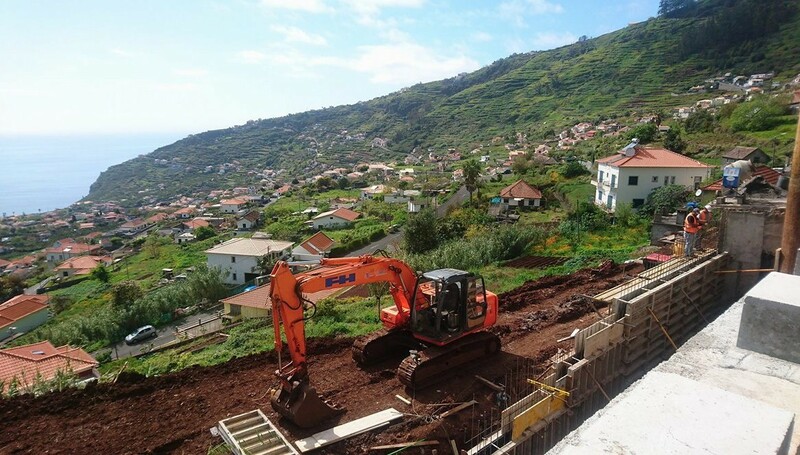 There are currently 2 properties being built which are scheduled to be completed in August 2018. 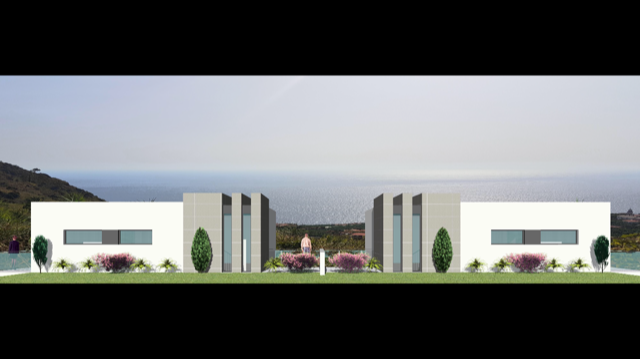 Each of this villas are composed by a good size kitchen, large living room, 3 good size bedrooms, 3 WC, BBQ area, garage, swimming pool and a fantastic sea views.